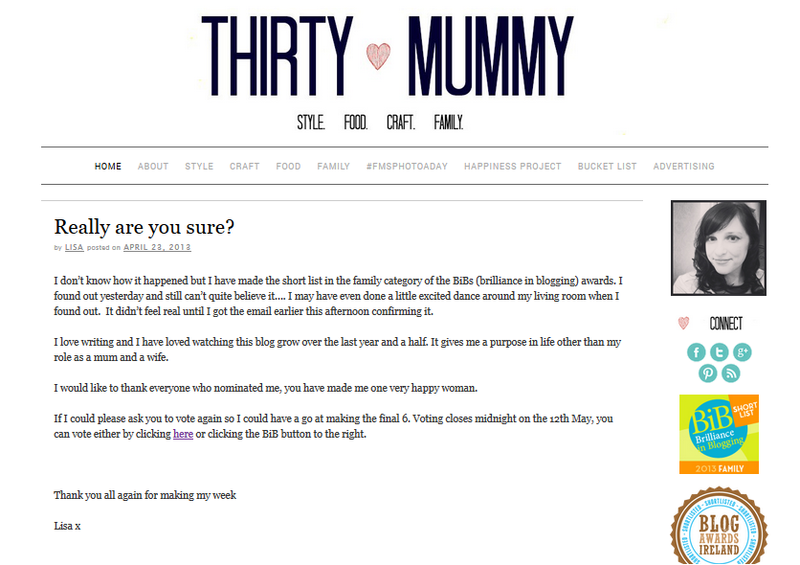 So my lovely big sister’s blog has been featured on the Sainsbury’s website!! 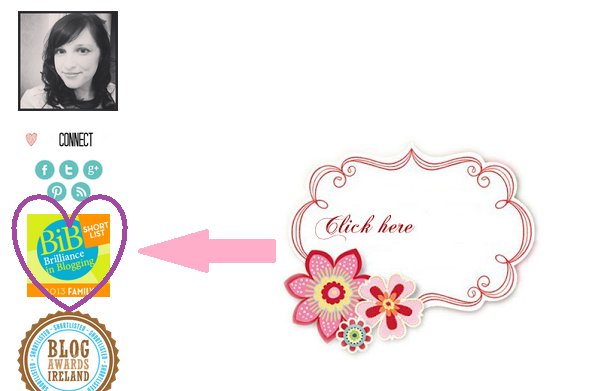 Her blog is soo fantastic, and i’m not just saying that because I’m her little sister, and I have to :P. I mean it. She’s so creative and her recipes are delicious and fantastic! Please check out her blog and follow! I think you lovelies will really enjoy it. 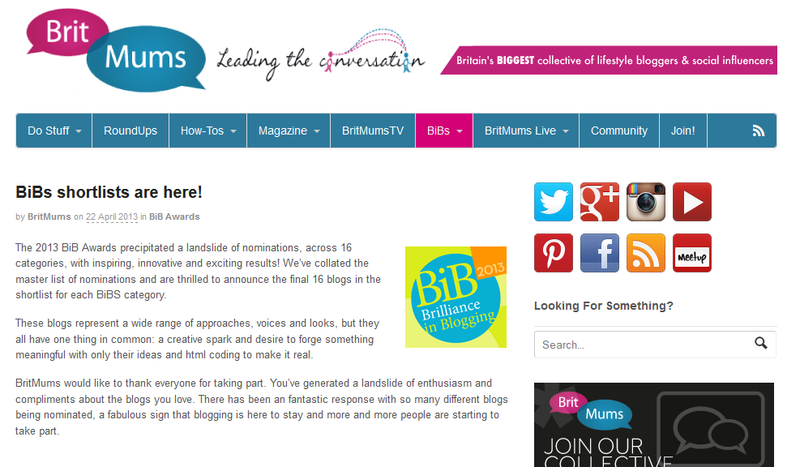 Below you will find links to Lisa’s blog and Sainsbury’s website, where it is featured, along with a lot of other awesome blogs too! Congratulations again, you deserve it so much!